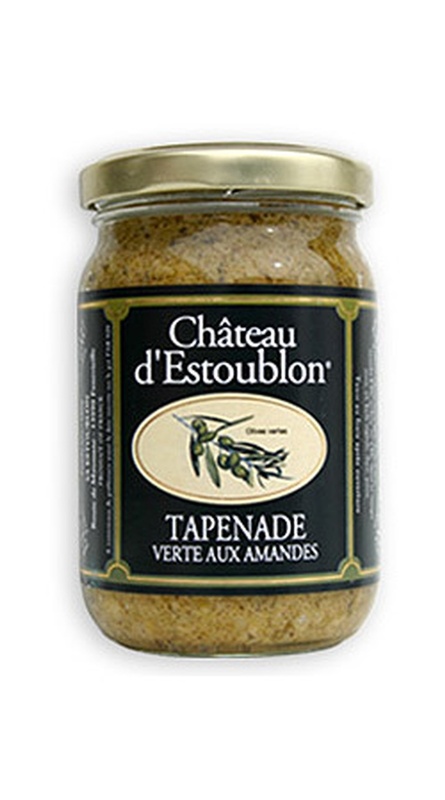 Description: A full-flavoured and nutty tapenade made in the traditional style of Provence. 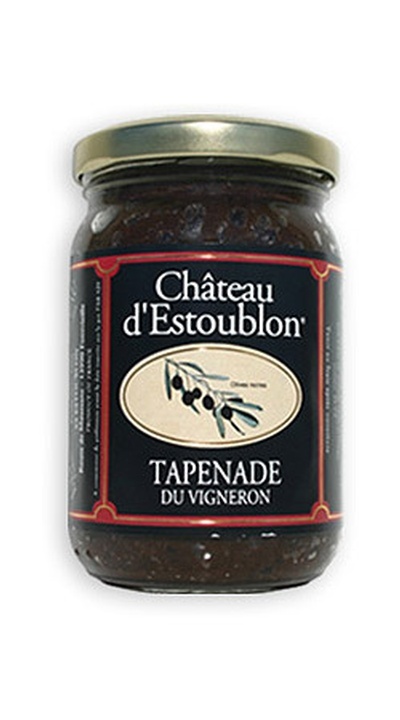 Produced at the famous estate of Chateau d'Estoublon, this olive tapenade is made with green olives and almonds grown within the estate. 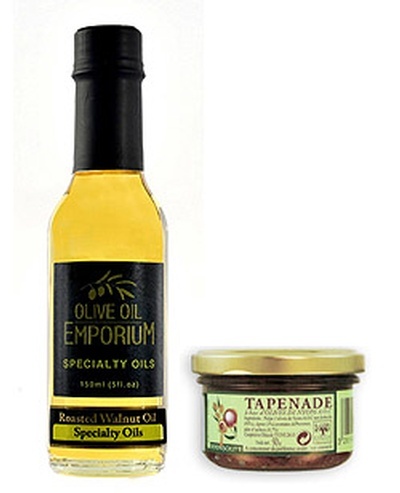 An ideal spread to use over crusty breads and crackers, or with crudites. 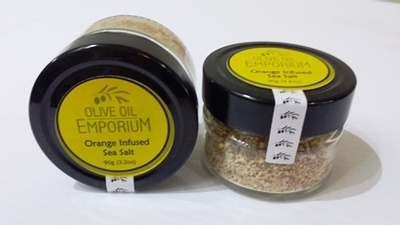 For prolonged freshness it's packed in a 130gram glass jar, and should be refrigerated after opening. Ingredients: Estate grown Green Olives, Olive Oil, Almonds, Anchovies, Wine, Capers in Vinegar, Sugar, Garlic, Pepper, Thyme. Contains Sulphites. Tasting Profile: A full flavoured and authentic taste of Provence! A great accompaniment to breads, crackers, and crudites. 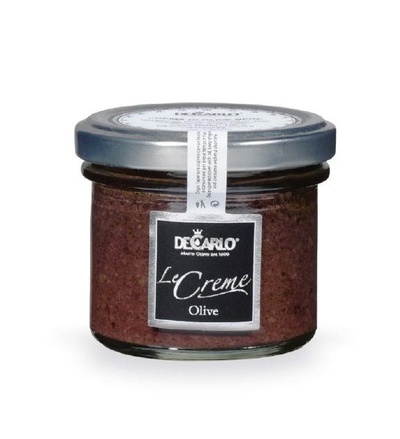 Can also be used with poultry, in stuffing, over grilled fish, warm pasta dishes, and cold pasta salads.